Japanese destroyer Shimakaze’s base concealment improved to 7.11 km (instead of 7.56), while with all the modifiers the number is 5.59 km (instead of 5.9 km). This allows her to spot most of the rivals first at her battle tier. 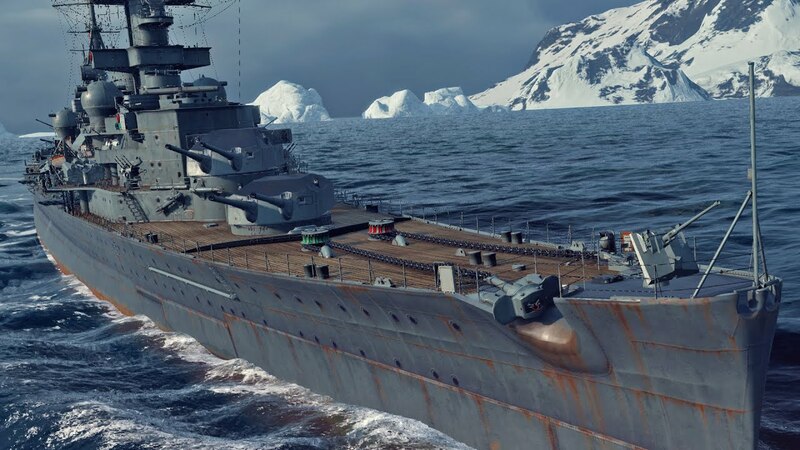 German cruiser Admiral Hipper received faster base rudder shift (9.2 s instead of 10.7 s) and faster main battery reload (11.5 s instead of 13). Both are true for Hulls “B” and “C”. Even though the cruiser has many unique aspects it didn’t always show the desired effectiveness at her tier. Now the ship is a better match for her rivals. American aircraft carrier Midway had her hangar limited to 96 planes instead of 136. The ship performed about equally to Hakuryu in shorter battles, but in longer ones the Japanese rival often had issues because of Midway’s larger hangar. Finally a reason for Prinz Eugen’s chubbiness. 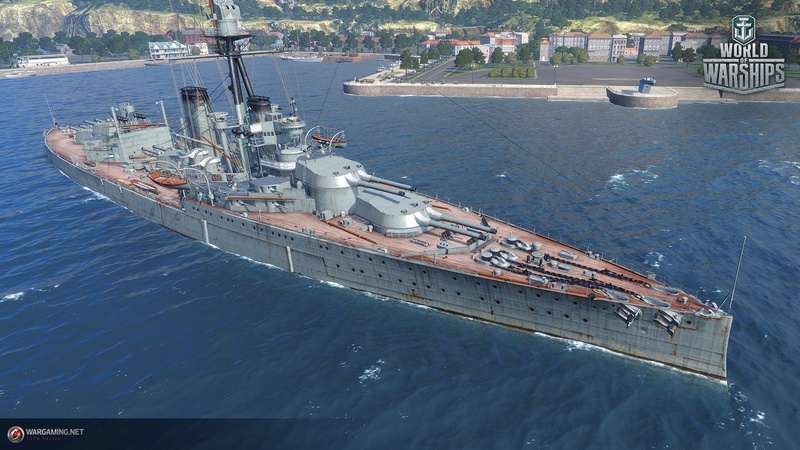 Wonder when WG will do a complete overhaul of ALL CVs instead of doing patchwork adjustments to the USN CV line. Wargaming work on CVs they made a video I while back stating they don’t want CV’s being a main ship type so doubt it.